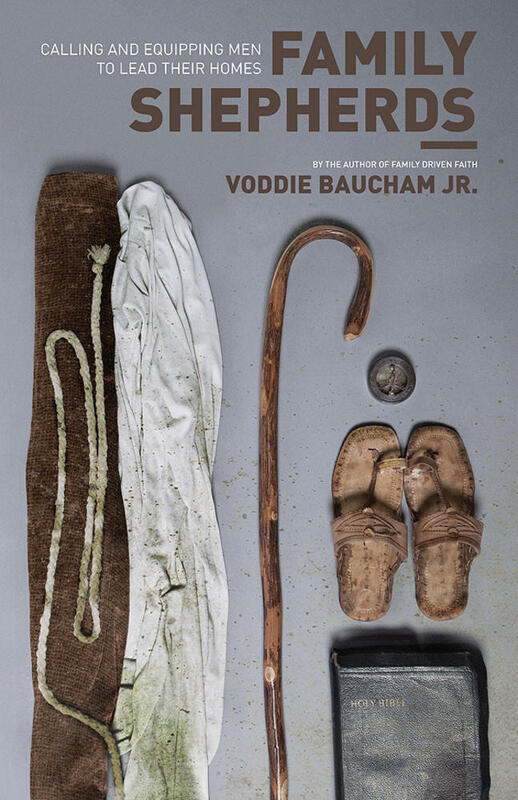 September 21, 2011 by: Voddie Baucham Jr.
Jesus likely owns your Sundays, but does he own your home? Making worship a part of the family routine is an essential part of having a spiritually vibrant household. If we don't get into the Word daily as a family, children can learn to view church (and the Lord) as simply a nice, weekly excursion. Faith can become more of a show than a deep-seeded lifestyle. 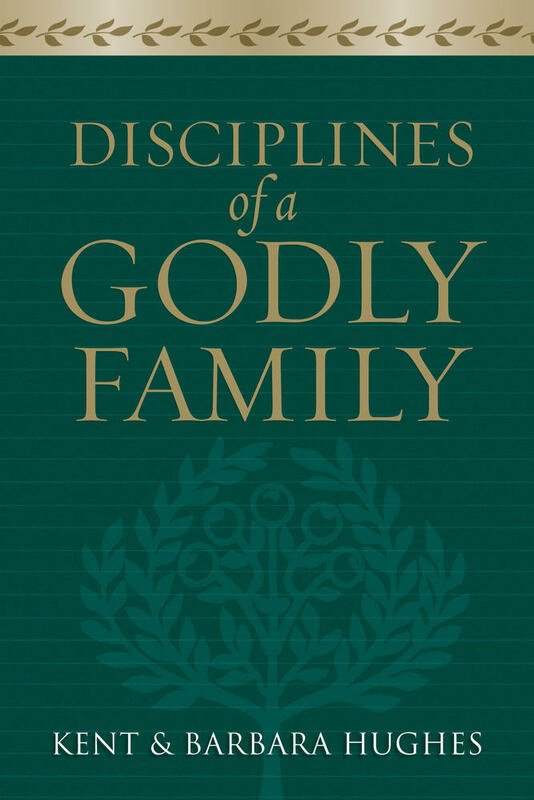 Having regular family devotionals is a way to make faith a daily, integral part of life, rather than a Sunday habit. 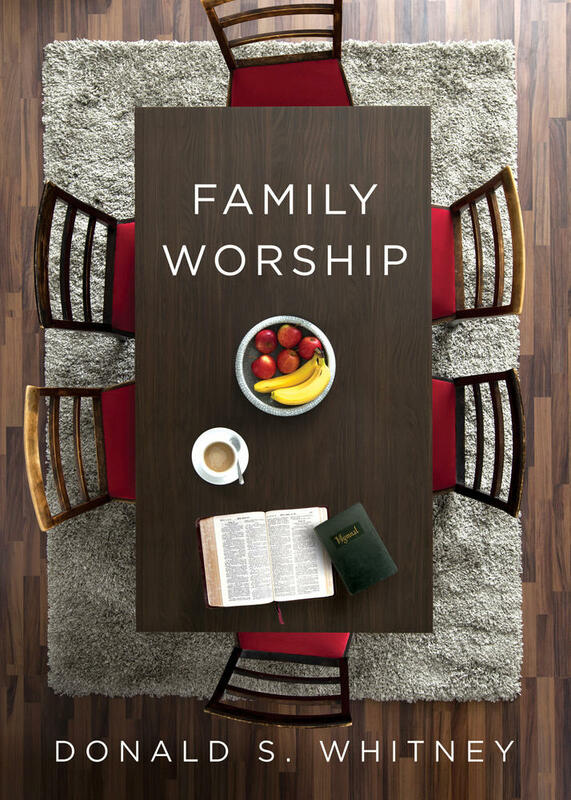 Voddie Baucham Jr. offers seven steps to implement family worship in your home. Family worship must be born of conviction. As parents, you must be convinced that this is something you need. Without this conviction, follow through will be next to impossible. Family worship begins with the head of the household. Wives, don't demand that your husband start family worship. It needs to come from him. Family worship must be scheduled. If we don't plan a time to worship, we'll skip it. It takes about 30 days to form a habit, so forming a worship schedule will help ingrain it into the family pattern. Family worship must be simple. It doesn't need to be a big production. No power points necessary. All you need is commitment to gather together with the Word of God. Keeping it simple makes it easy to spice up or simplify when you want to. Family worship must be natural. Don't try to be something you aren't. This is not the time to pretend or be extravagant. Choose songs that your family loves to sing and study materials that fit your situation in life. Your children can detect a lack of authenticity. Family worship must be mandatory. Nobody gets to skip out, including sulky teenagers. Rebellion and family worship belong in different realms and require separate attention. Family worship must be participatory. It is not a performance by one gifted member of the family that is simply observed by everyone else. Invite your children to join in singing, choosing songs, reading Scripture, praying, discussing issues, etc. Participation will help your children grow, and can even touch the heart of the rebellious teen. 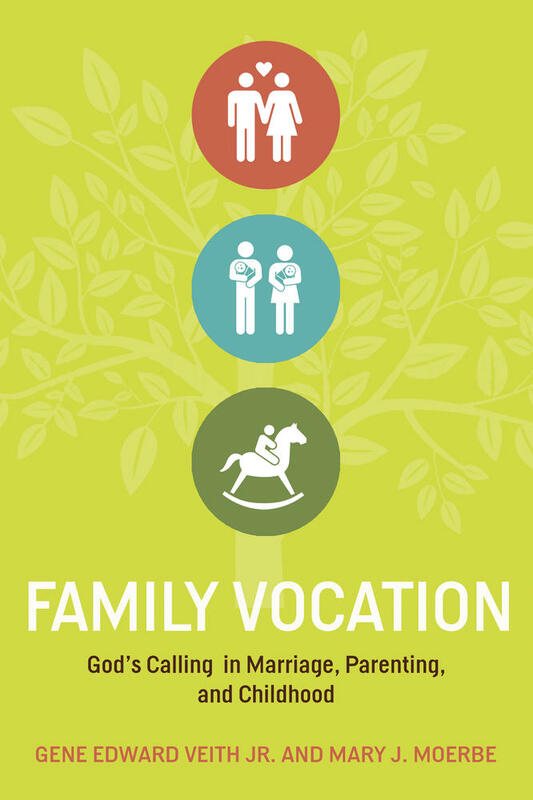 Learn more about surrendering your home to God in Family Driven Faith.